​St. 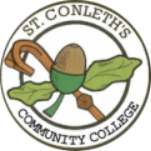 Conleths Community College is now closed for applications to First Year for the academic year 2019/2020. Any Applications are now considered as late applications. These will be processed after all other applications have been processed. and complete and return the following documents to the School. 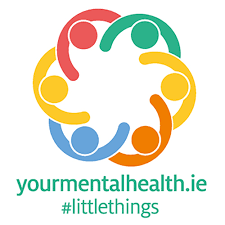 St. Conleth's Community College invites you to visit our Mental Health section of our website. 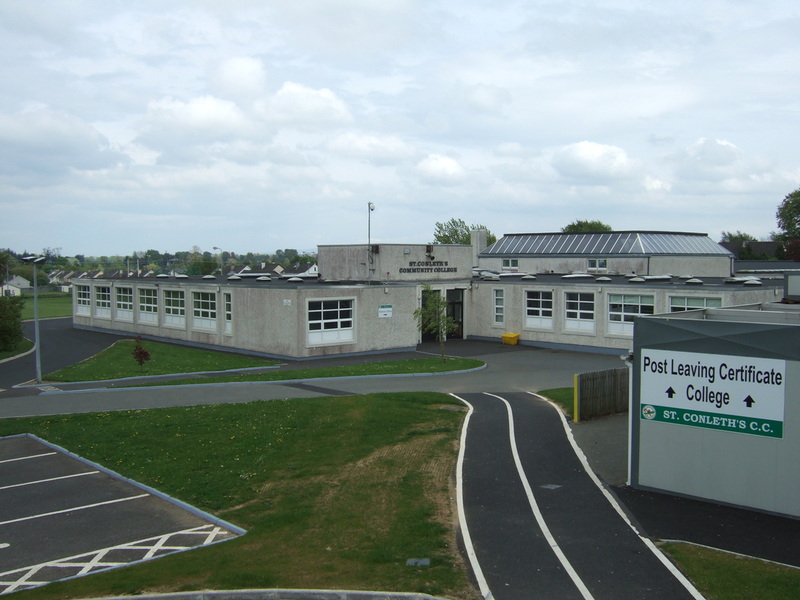 St. Conleth's Community College recently held a very successful career's fair. We wish to express our thanks to all those exhibitors who gave up their time to be with us and talk to students on the day.